We have standard songs from the past that until now are playing on the radio. Think of Air Supply, Dan Fogelberg, The Beatles, The Carpenters and many more. Their music is immortal, not just because they became hits during their time, but also because of how people have appreciated their compositions. They are reminders of how good the music in the past was. And since we live in a generation of high technology and everyone can record his own song and allow people to listen to them by being uploaded in social media, it is not hard to be noticed nowadays. With this comes song covers. If you are going to watch videos on youtube, you can see different versions of a particular song. For example, a song from England Dan and John Ford Coley from the 70s will be revived by an artist in 2014. The revision of the song is called cover. There are covers done by recording artists of an old song and it will be released as own official version and there are also covers done by ordinary individuals uploaded in their social media accounts. They may not be published unlike those that are done by official artists, but they have the potential to be discovered. 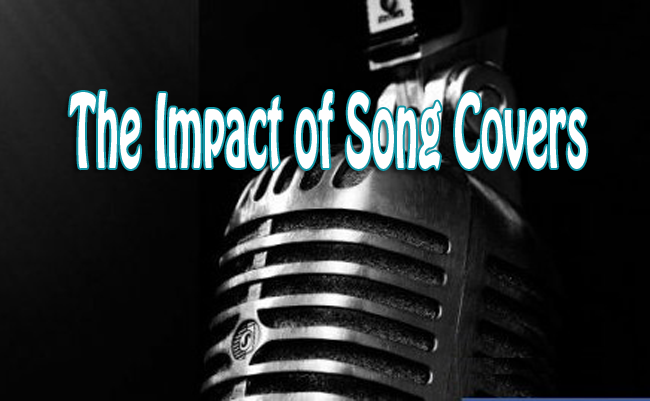 This is the reason why there are ordinary singers who became famous in an instant because their videos containing their cover or a particular famous song went viral. Just keep making covers of your favorite song and share it with others. Who knows, you might be discovered and given break to become famous someday.